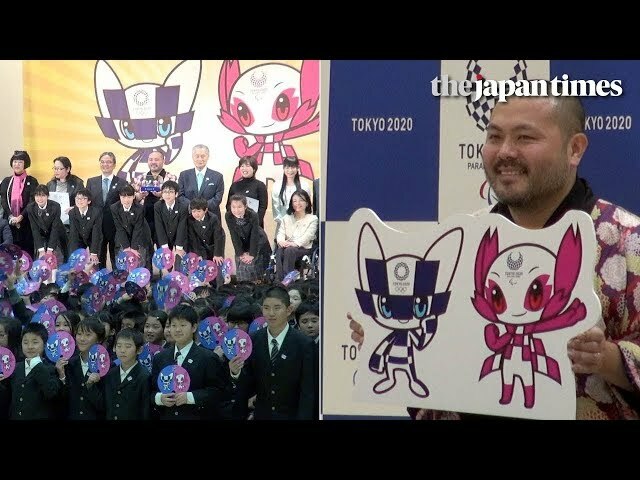 The mascots for the 2020 Tokyo Olympics and Paralympics have been announced. School children from about 16,000 elementary schools across Japan and overseas voted from among 3 sets of mascots shortlisted by a panel of experts. 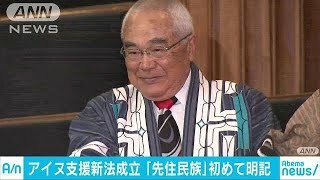 The results were unveiled by the organizers of the 2020 Games at an elementary school in Tokyo on Wednesday, drawing cheers from the 550 students packing the venue. The winning mascots are a pair of humanoid characters clad in the checkered pattern that is featured on the Games' official emblems. The Olympic mascot features a white body with an indigo blue checkered pattern. The Paralympic character sports a pink checkered pattern. The mascots do not have names yet. The committee plans to announce their names this summer.